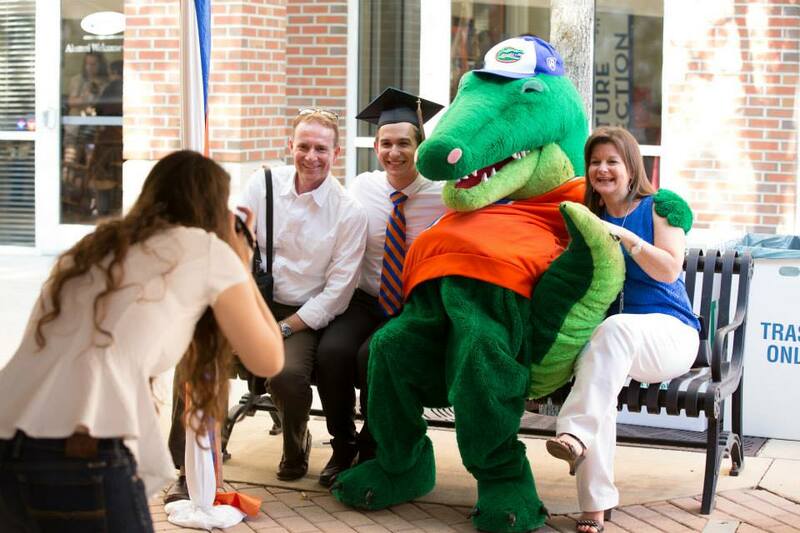 Membership dues directly support the Alumni Association's student and alumni programming: Gator Clubs®, Florida Cicerones, Distinguished Alumni Professors, Outstanding Young Alumni Awards and so much more! The UFAA also provides over $400,000 in scholarships to more than 300 students annually. 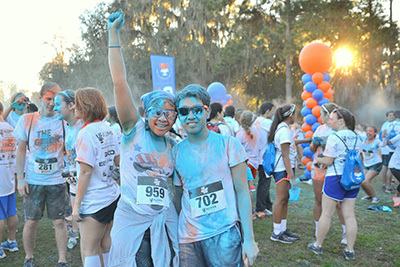 UFAA membership is truly the best way to support it all and strengthen the value of a UF degree! 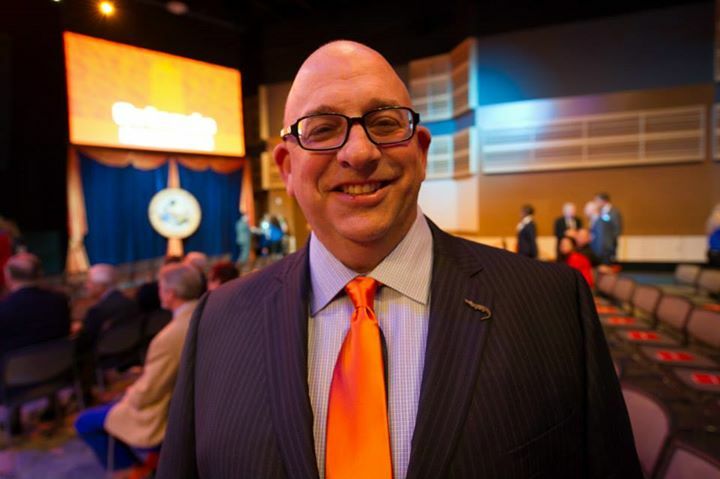 Joining the UF Alumni Association is simple. 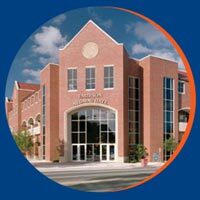 Your lifelong University of Florida connection begins with a student membership. Stay connected to your alma mater and The Gator Nation® with a UFAA membership. Gators by birth and Gators by choice show their support with a UFAA membership.